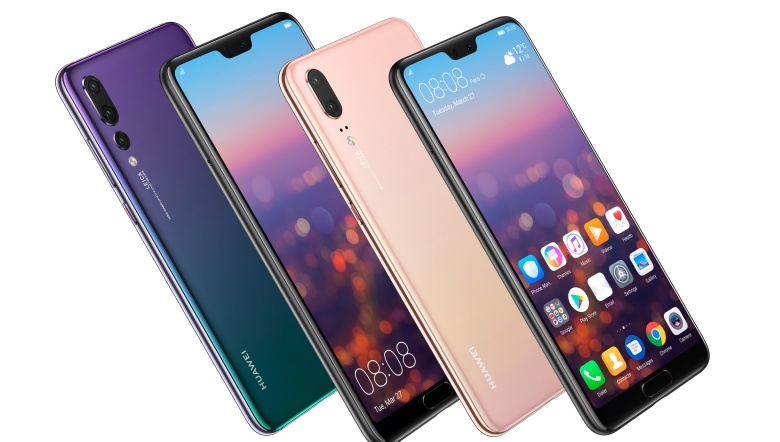 Huawei launch a new mobile call Huawei P20 Pro in April 2018. P20 pro is the latest flagship smartphone from Huawei, its world first smartphone use 3 camera setup. As well as Huawei launch P20 and the P20 lite at the same time and only pro has 3 lens setup. The main camera is 40 megapixel RGB lens 2nd camera 20 megapixel Monochrome lens and last 3rd camera 8 megapixel sensor with 3x (80mm equivalent) lens, which you can use to optically zoom. 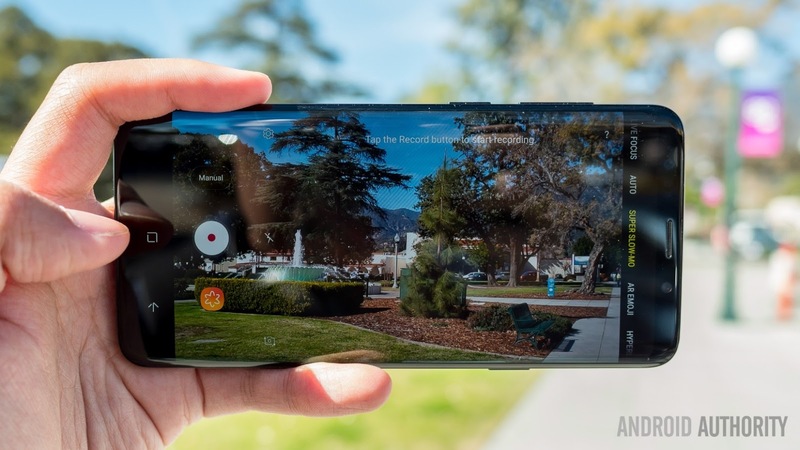 Secondary camera has 24 Megapixel camera. The Huawei P20 Pro will be available for around Rs. 99,500.